Dental implants are a great choice for giving your oral health and wellness a boost after you’ve lost permanent teeth. Implants mimic the look, feel, and function of real teeth from roots to tip. If you have missing teeth and have been considering dental implants, our office can help. Dr. W. Clay Wright offers implant dentistry and dental implant restoration in Alvin, TX. The most significant benefits that dental implants offer are durability and longevity. With proper care, an implant can last a lifetime. Implants are surgically placed into bone in the jaw, to act as a replacement tooth root, which makes them as strong as your own teeth. While fixed dental bridges and full or partial dentures can also take the place of missing teeth, they often require restoration, and can leave patients feeling as if their new teeth aren’t natural-looking or strong enough to support regular oral function, like chewing and speaking. We begin your implant treatment by first conducting an oral health examination that takes bone density and soft tissue health into consideration. 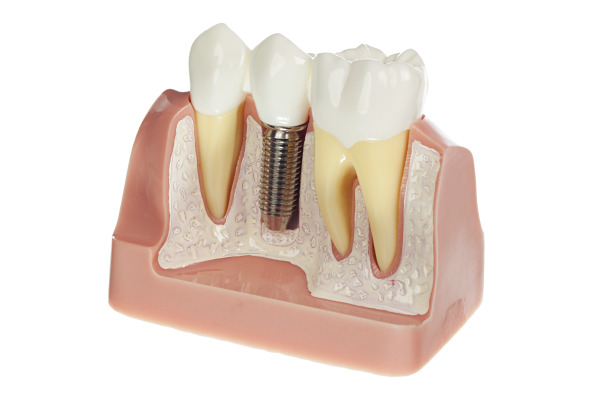 This ensures that your implant(s) can be placed properly and be allowed to heal successfully. Once you are determined to be a good candidate for implant dentistry, Dr. Wright works with you to determine how many dental implants you’ll need. For the second phase of treatment, you’ll visit a trusted periodontist or oral surgeon for the placement of your implant posts, which act as the base for your new teeth. Implant surgery is a quicker and more comfortable procedure than patients imagine. Many dental implant patients can return to work the next day after their oral surgery appointment. Our dental office works closely with specialists to provide comprehensive, personalized care. Once the implant post has healed and naturally integrated to become stable, you’ll return to our Alvin dental office so that Dr. Wright can place your custom-made replacement teeth. Our dental patients love the feeling of having permanent and strong new smiles with implant-supported crowns, bridges, and dentures. 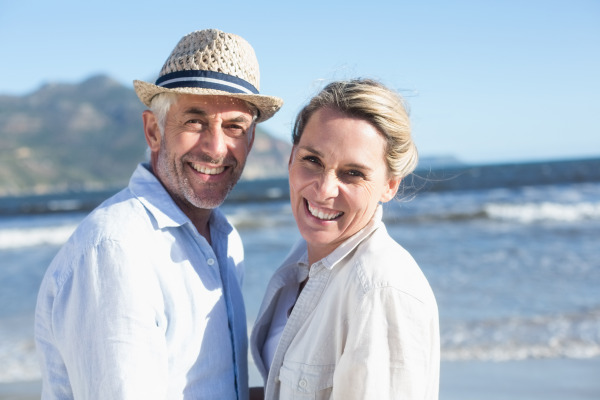 Dr. Wright and his team perform meticulous restoration work, so that your dental implants look as natural as possible, and are able to support full oral function. No more loose prosthetics or inconvenient removable dentures. Our friendly staff is here to help you get personalized care for replacing lost or extracted teeth. If you have questions about single dental implants, or implant-supported dentures, contact our office for your consultation. We’re happy to show you the way to a healthy new smile with implant dentistry.